This paper looks into the relatively new field of high altitude platform stations. HAPS is seen as a ‘middle ground’ between the terrestrial and satellite cases, and aims to exploit of the advantages of both types of system. Since HAPS is such a new field, this paper focuses on the technology behind a HAPS communications system, how this has developed, and compares it to the terrestrial and satellite equivalents. One important area that is being investigated is the applications for which HAPS should be used. This is a critical issue if a significant business case is to be made for HAPS. Worldwide HAPS projects and research issues are also highlighted. 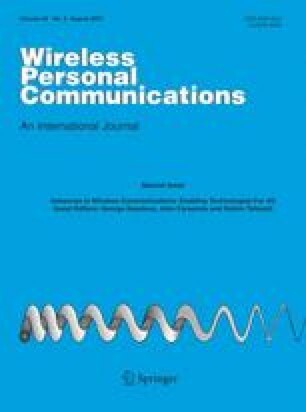 Finally, the review concludes with the remarks on the future of HAPS for wireless communications systems.